TAC Magazine is more heart than journalism. 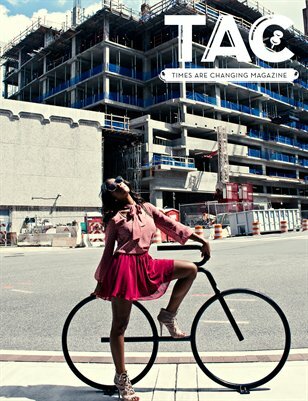 Poised to be a platform for emerging talent in the creative field, TAC isn't just looking to be a magazine. TAC Magazine is catalogue of talent looking to catapult talented creatives into the life they desire or to bring attention to what they have to offer.